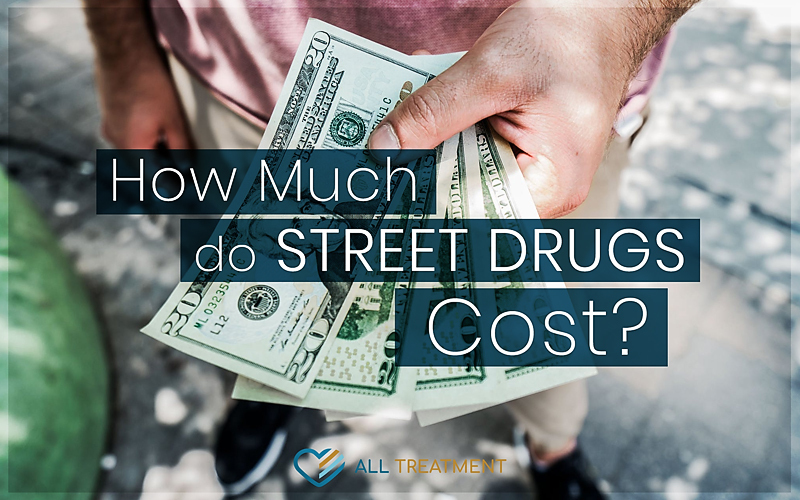 How Much Do Street Drugs Cost? Drug addiction has become one of the leading public health crises facing the United States. The Centers for Disease Control and Prevention (CDC) reports that of the more than 63,600 deaths in 2016, 42,249 were the direct results of opioids like heroin and prescription painkillers. The agency also reports that meth dependency across every age group is increasingly dramatically. Data from the National Institute on Drug Abuse (NIDA) reveals that cocaine overdose deaths are the highest they’ve been since 2006, and the consistent emergence of new synthetic designer drugs are threatening the health and quality of life of children and young adults all over the country. One of the factors that continue to drive this epidemic is the relative affordability of these dangerous and addictive substances. Prescription abusers eventually find pills to be too scarce or expensive, and wind up turning to the cheaper and more potent alternative of pure heroin. 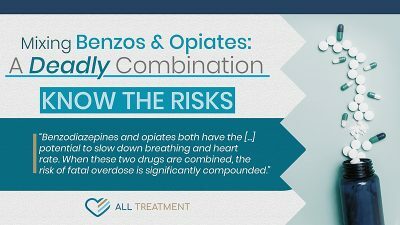 Law enforcement in many major cities say that prescription painkillers can go for as much as $1 per milligram, versus $5 for an entire baggie of pure heroin. Most prescription painkillers cost less than $10 per pill when sold legally. Unlike prescription painkillers, cocaine makes its way to the United States largely through Central and South American markets, and the largely uninterrupted price of cocaine can be attributed, in large part, to the stranglehold that cartels have on foreign markets. Data from law enforcement and other experts indicates that by the time cocaine is processed, refined, and in the hands of North American dealers, it can be worth about $150,000 a kilogram. Also, data from the White House National Drug Control Strategy Report indicates that the price of cocaine per gram is nearly $90 for purchases between ten and one hundred grams and about $185 for purchases of ten grams or less. The fact that meth is often produced in makeshift labs in the United States means that it’s relatively affordable compared to other drugs; it also means that contents can vary greatly from batch to batch, making it particularly dangerous and unpredictable. The production of meth can also create a heightened public health risk for anyone living in close proximity to the labs in which it’s being created. Data from the White House National Office of Drug Control Policy indicates that meth can cost anywhere between $20 to $80 per gram, depending on potency and contents. Although methamphetamine, also known as crystal meth, has decreased in popularity over the past few years, law enforcement and clinicians are seeing the drug make a comeback in many parts of the country. The price of marijuana varies widely from state to state. The street value of hallucinogenic drugs like methylenedioxymethamphetamine (MDMA), Ketamine, PCP, and LSD varies based upon type of drug, amount, and geography. Many areas find these drugs in short supply, which leads to a price increase. Ecstasy (MDMA) averages $15 to $25 per pill, depending upon potency. A single tablet can contain anywhere from seventy to one hundred milligrams of MDMA. Commonly known as “special k,” ketamine’s street value varies depending upon the form in which it’s being sold. The drug can either be snorted or ingested in liquid or pill form. Recent data indicates that a single dose costs around $25 on average. Phencyclidine (PCP) is a pain-relieving hallucinogen that, like ketamine, can be snorted or ingested. The drug averages between $20 and $30 for a single dose, which lasts around five hours. Also known as “acid,” LSD is one of the oldest forms of hallucinogenic drugs. Though its street value has fluctuated throughout history, it currently maxes out at nearly $20 for a single dose. Hallucinogens can be particularly dangerous because their contents vary considerably from batch to batch. In recent years, a newer form of MDMA called “molly” has led to the hospitalization and seizures of many teenagers as well as young adults. Perhaps far more alarming than the relatively low price of street drugs is the economic impact that addiction has on the nation year after year. Data from the Office of the United States Surgeon General indicates that addiction costs American taxpayers over $440 billion annually. This is in addition to the toll that addiction takes on families, friendships, and communities. If you or your loved one is suffering from street-drug addiction and you don’t see a way out, get the help you need now. A better tomorrow is possible. teens.drugabuse.gov – Real Teens Ask: What Are Designer Drugs? pbs.org – What Is Meth?